Martinsville, Ind. 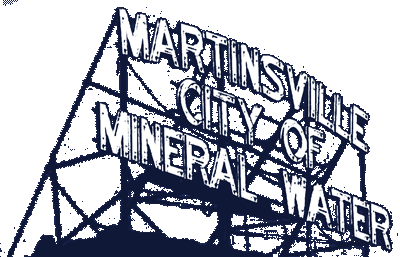 – With Monday, Martin Luther King Day being a City holiday, there will be no trash collection that day, with Martinsville Street Department crews doing a double trash pick up on Tuesday for all those on the Monday and Tuesday collection routes. Residents are reminded trash should be set out curbside by 7:00 a.m. the day of pick up and no earlier than 6:00 p.m. the night before collection.